Workshop is pleased to announce the addition of our third team member, Jared Hueter. Jared has worked with both Aaron and I at other firms and was eager join the team. Jared attended architecture school at the Fay Jones School of Architecture of the University of Arkansas. His interest in Public Interest Design led him to post-Katrina New Orleans to assist in the rebuilding efforts. There he served as an AmeriCorps VISTA, a Design Corps Fellow, Co-Founder and Program Director of the CITYbuild Consortium of Schools, and the Dean of Design of the Priestley Charter School of Architecture and Construction. Obviously, public interest design is a passion for him and we're really excited to have him with us. Jared began his professional career began at Mathes Brierre Architects in New Orleans where his efforts were focused on education design. His prior work includes public schools and the National World War II Museum. Jared is married to Courtney Hueter who is a 3rd grade school teacher at Normal Park Museum Magnet School and they have three children. They moved to Chattanooga from New Orleans in 2013 to take advantage of the great outdoor culture. Jared has continued his efforts in Public Interest Design since moving to Chattanooga. He was Co-Director of Passageways 1.0/2.0, Co-Director of Learn by Design. He is currently serving as a board member of the Glass House Collective and Board President-Elect of the Chattanooga component of the American Institute of Architects. 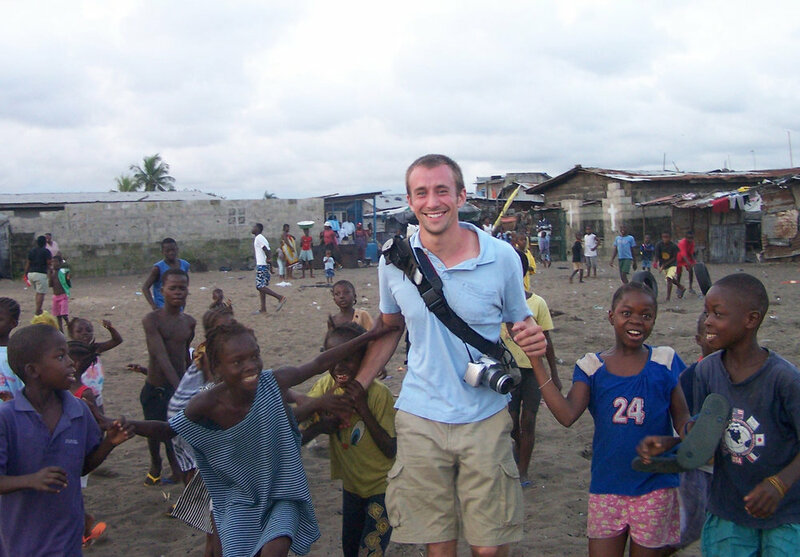 Jared has had the opportunity and continues to be involved in many mission efforts around the world including projects in West Africa and South America.